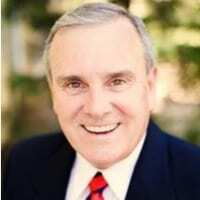 The mission of Advantage College is to train and equip 21 century leaders to fulfill the great commission. These are phenomenal days of opportunity for the Church. Whole new paradigms are emerging for ministry. Technological advances provide ever changing means for training and communicating. The world has become a community that is more accessible than ever. 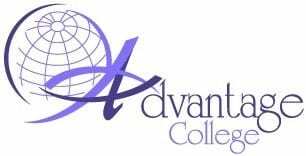 While Advantage College provides a traditional campus, it also provides the opportunity to partner with local churches, extension schools, and provides an excellent directed studies program. We provide world class mentoring and training for a new generation of influential leaders who will impact this generation. These times present new challenges. We offer our students definitive advantages for equipping, solid biblical and academic foundations, experienced and anointed mentors and teaches, practical courses that emphasize the power of the Holy Spirit, and a flexible delivery system to accommodate the schedules of the students. We look forward to partnering together with you advancing the Kingdom of God.